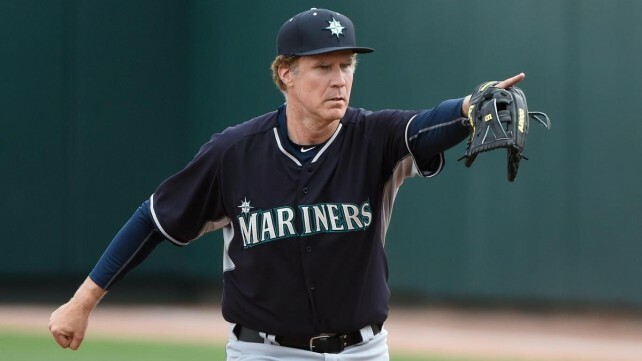 Full of determination and humor, Will Ferrell had one hell of a busy day earlier in the year when he decided to play all ten positions on ten different MLB teams. That must have been one hectic day, moving around so much while being so badass. 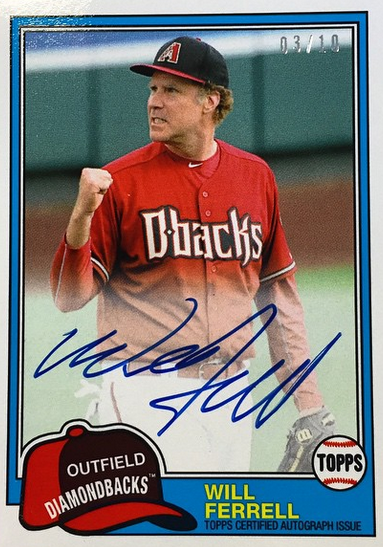 There’s going to be special Topps autographed and regular editions of baseball cards featuring him on each team, and they’ll be available starting June 10th. Check out the coverage over at NESN for a few more photos of some of these snazzy cards. Maybe one day you’ll get to play on ten MLB teams because you make hundreds of millions of people laugh. Start crackin’ some jokes, who knows what’ll happen. You could be pitching for the Cubs in no time at all. Thanks to NESN for this story.